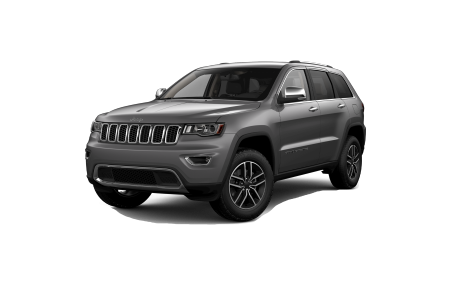 Find a new Jeep Cherokee at your local Stanton, KY Jeep dealership. Overview Our team here at Tanner Chrysler Products proudly serves the Stanton, Kentucky area with a wide selection of new and used vehicles. 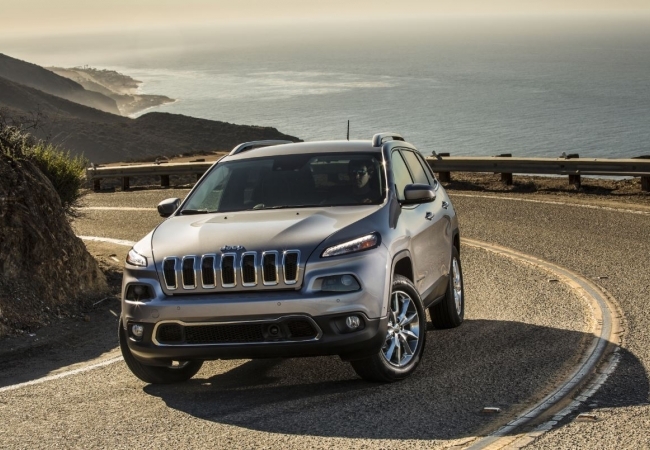 Take control of your next adventure like never before with the Jeep Cherokee, a vehicle that combines the best in off-road performance and interior style. 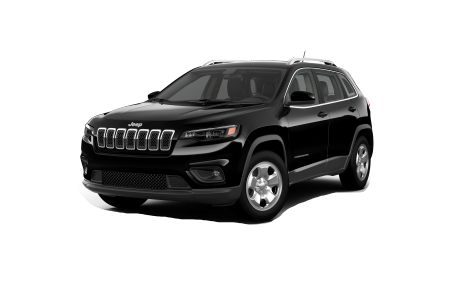 Impress family and friends with the rugged look of the Jeep Cherokee, including strong, polished wheels and stylish body-color cladding. 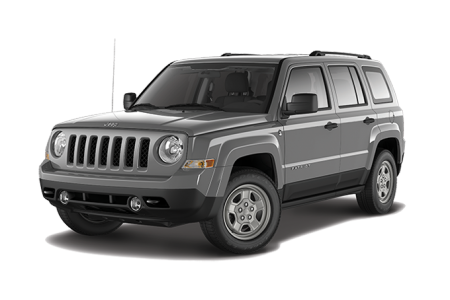 Passengers will ride in comfort with its pleasant interior seating as well as its advanced safety and control features that empowers your Jeep Cherokee to tackle snow, mud and more with ease. Why Us? Located in Stanton, KY,Tanner Chrysler Products is here to provide our customers with a fun and hassle-free auto-buying experience. Regardless of your credit situation, our team of finance professionals will find an auto lease or loan package that meets your needs. Come on by our Stanton, KY dealership and speak with a representative today! When it comes to delivering superior vehicle servicing, rely on us at Tanner Chrysler Products. We've staffed our Stanton, KY service center with automotive experts who are ready to tackle routine maintenance, part replacements, and everything in-between. Schedule your next service appointment online and experience our superior services for your yourself!